Laboratory for Telecommunication/Multimedia is a part of the Smart Villages project. Within this scope we are researching and collecting good practices of sustainable rural development in Slovenia. The project is co-financed by the European Regional Development Fund through the Interreg Alpine Space programme and Slovenian Research Agency. 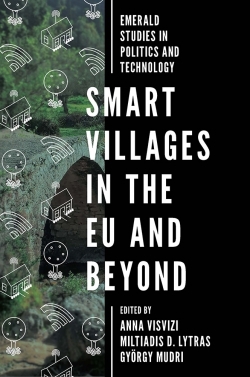 Our introductory insights and descriptions of practices and initiatives will be published in the chapter ‘Smart Villages in Slovenia: Examples of Good Pilot Pracites’ as a part of international publication ‘Smart Villages in the EU and Beyond’ (Emerald Publishing). 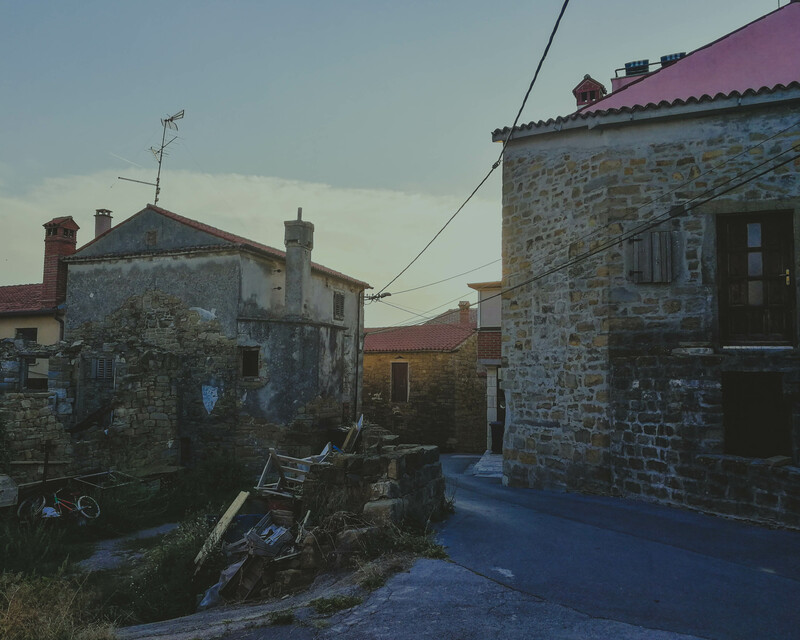 The publication was edited by Anna Visvizi, Miltiadis D. Lytras and György Mudry and is a ground-breaking work, addressing the issues of the (European) rural areas. More information on the forthcoming publication, its content and the authors is available here.